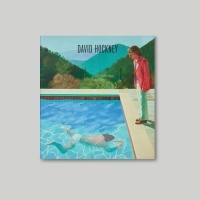 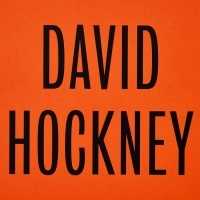 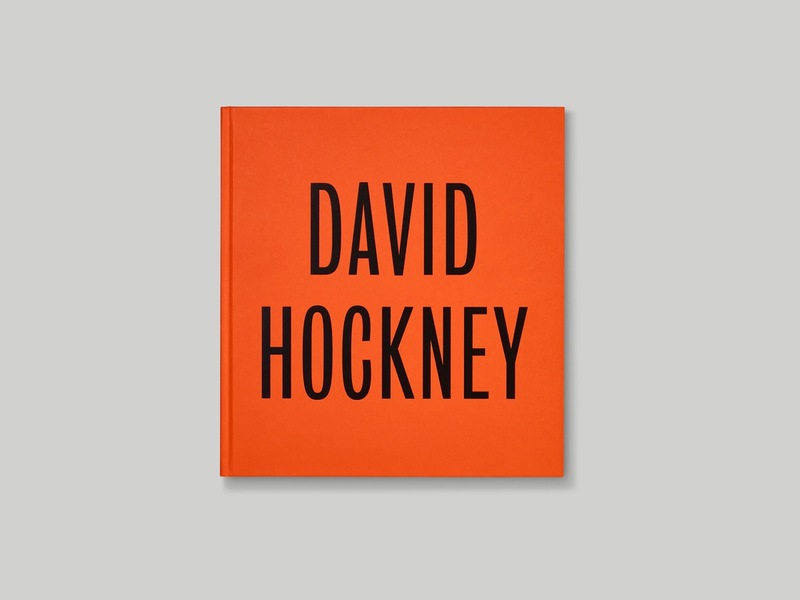 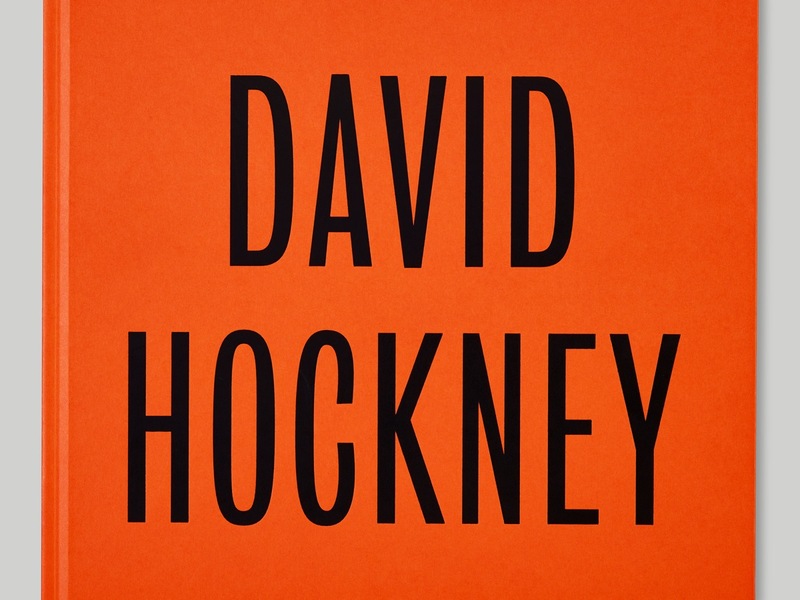 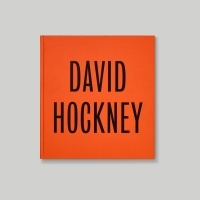 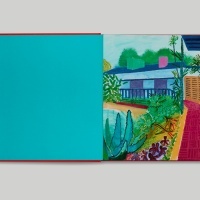 A Practice for Everyday Life has designed the catalogue for the new David Hockney exhibition at Tate Britain. 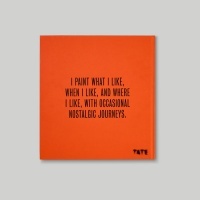 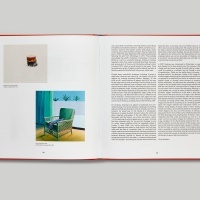 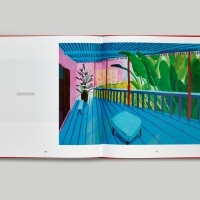 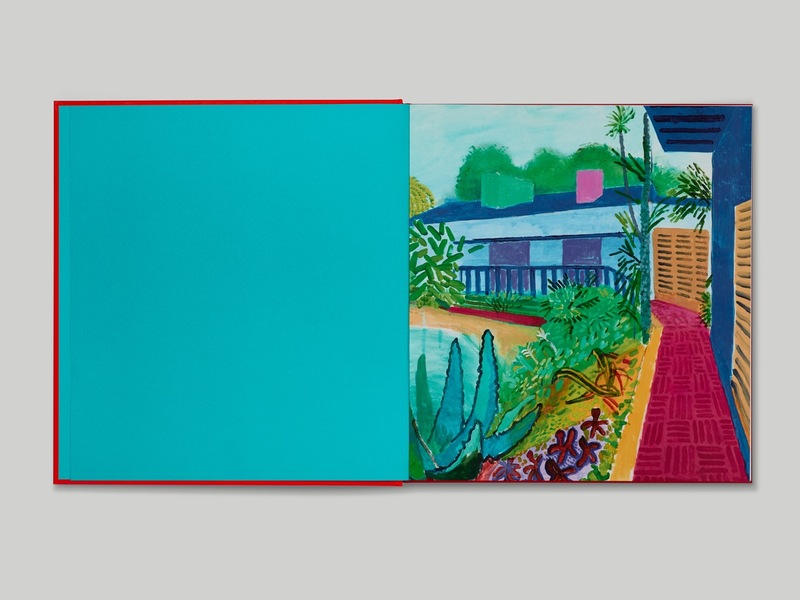 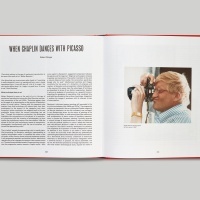 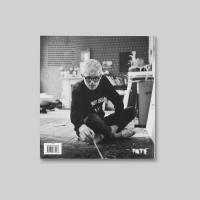 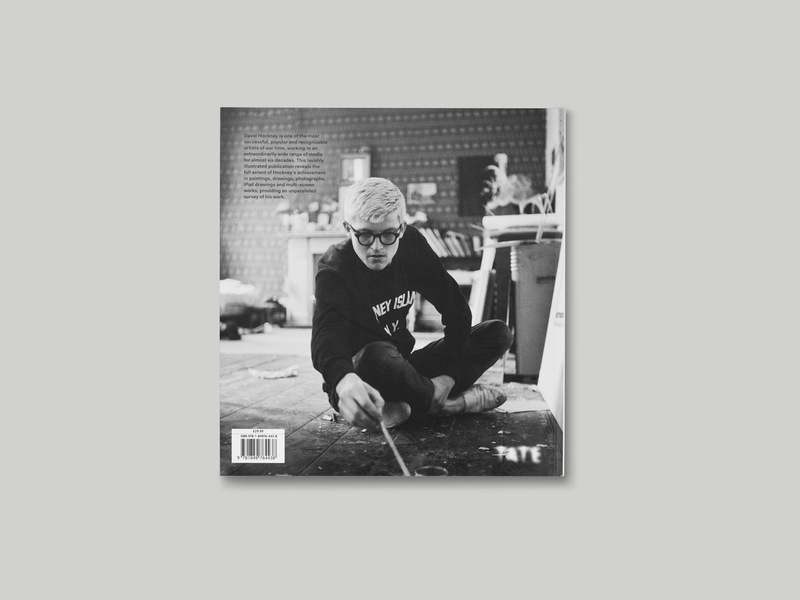 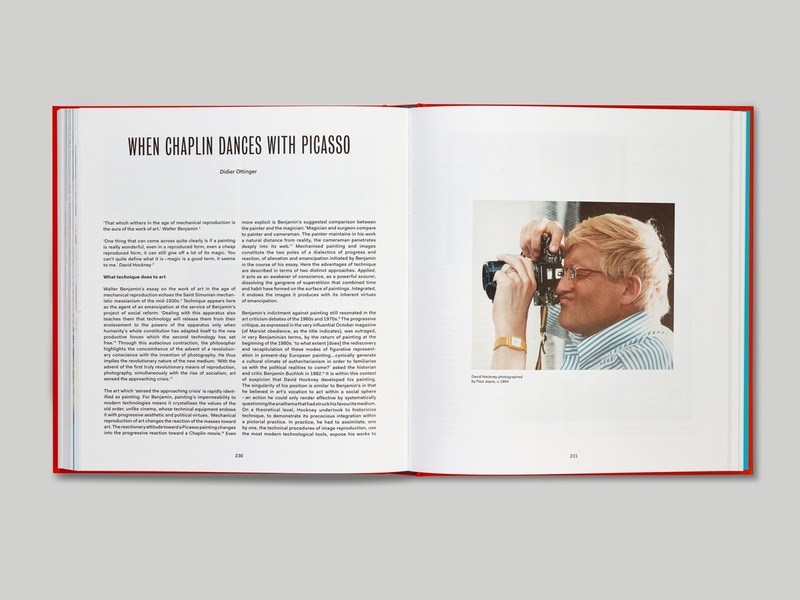 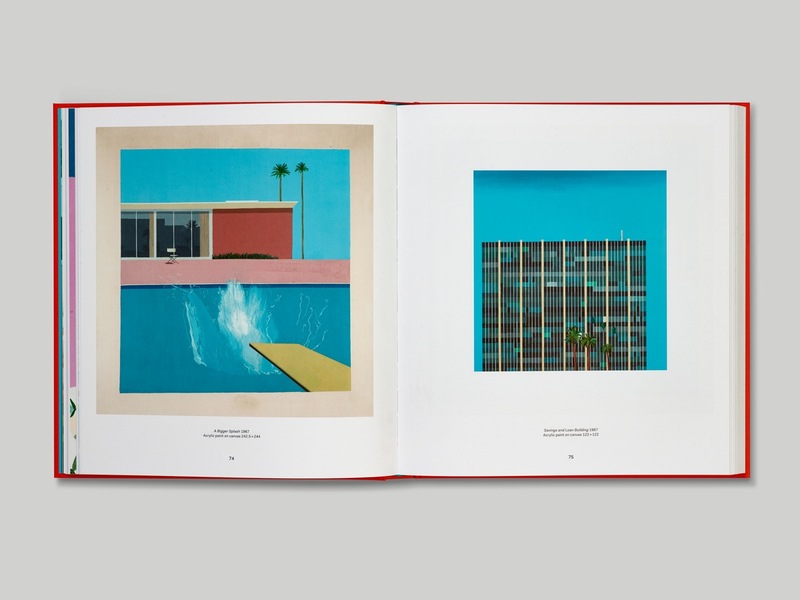 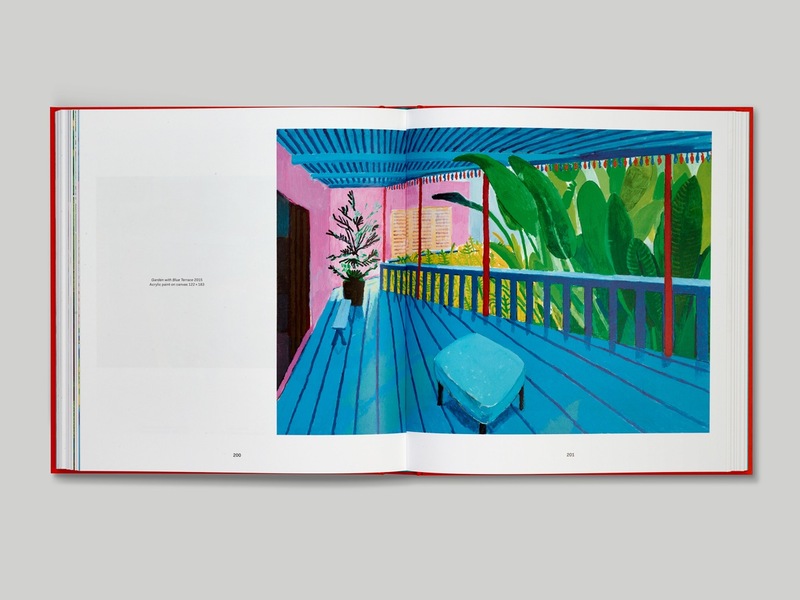 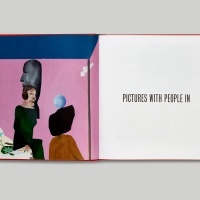 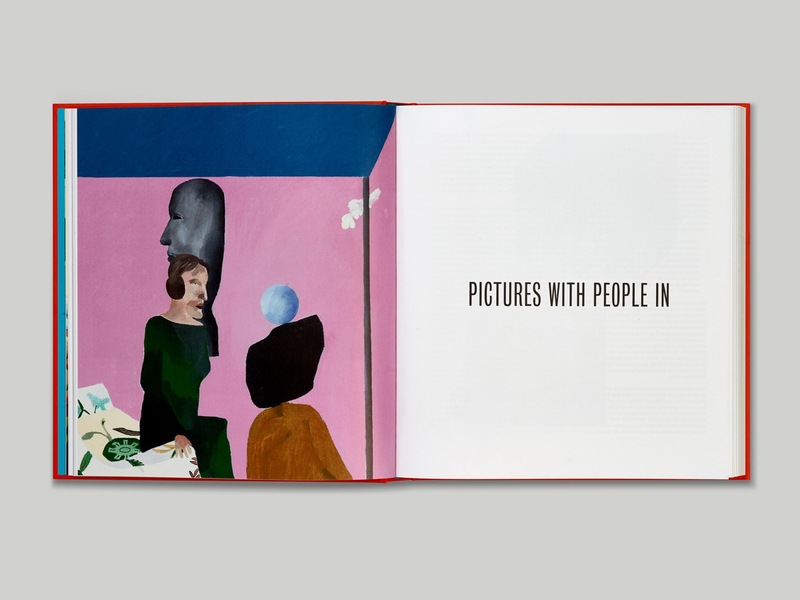 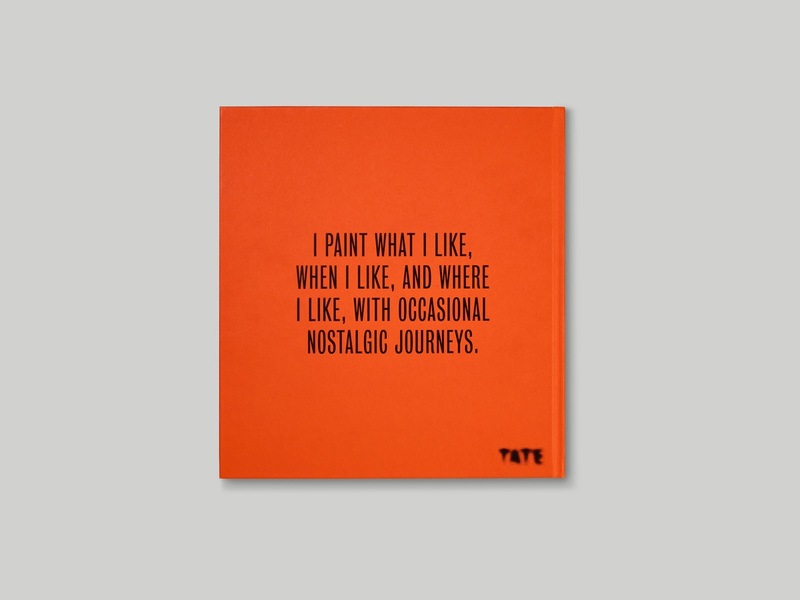 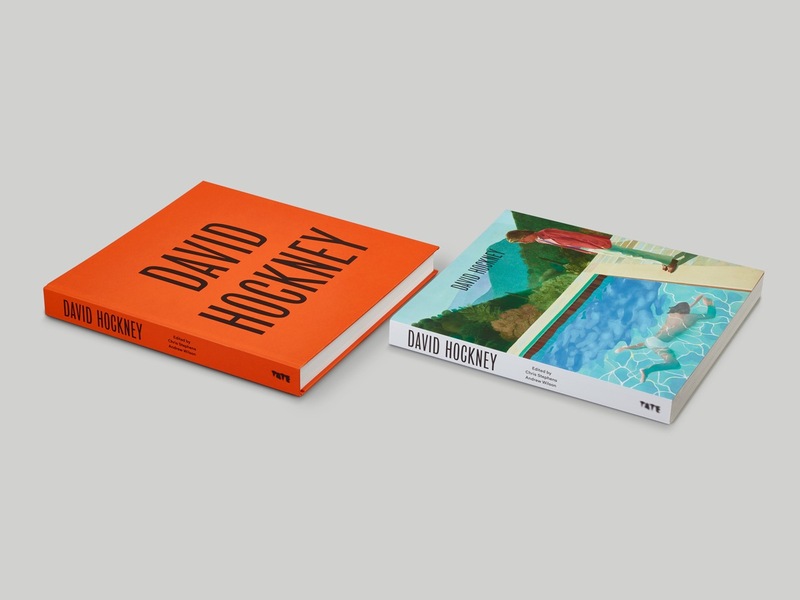 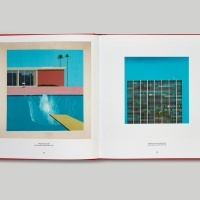 Tate Publishing approached the studio to create two editions, a hardback and a softcover, to accompany the retrospective show of Hockney’s work to date. 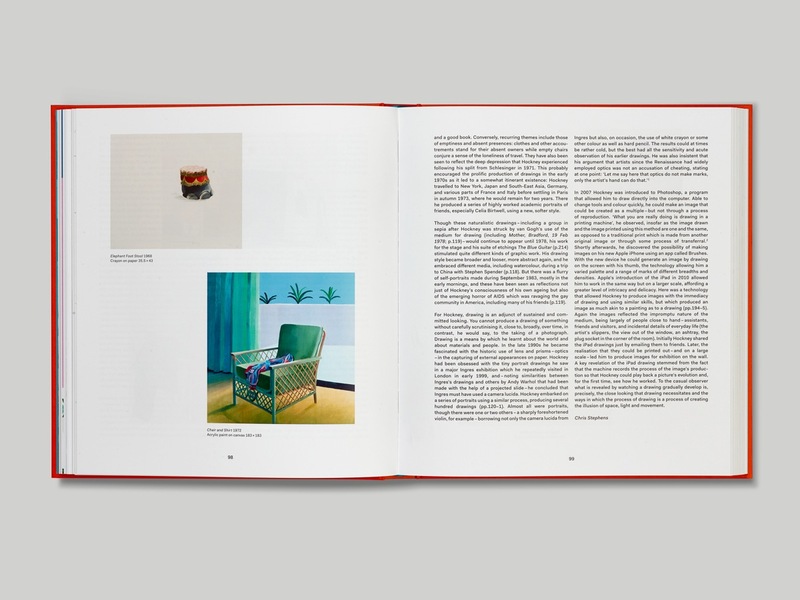 Each chapter opens with a close-up detail of a particular work, while all the artworks featured are laid out to scale. 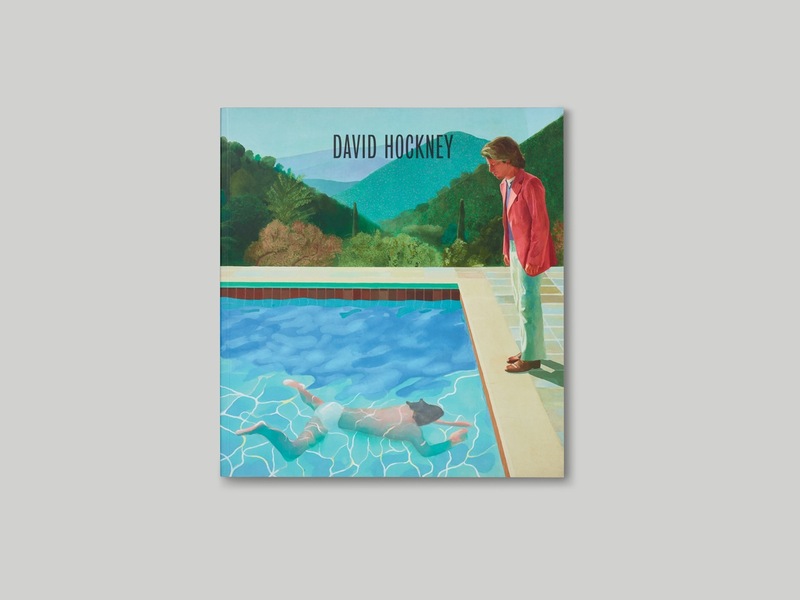 “In practice, this was sometimes hard to achieve, due to the extreme difference in size between Hockney’s enormous paintings and smaller drawings,” say APFEL.